Are you a fan of almonds and chocolate? Then you’re going to love this delicious Almond Joy Chia Seed Pudding recipe from Independence LIVE’s weekly Healthy Cooking Class. 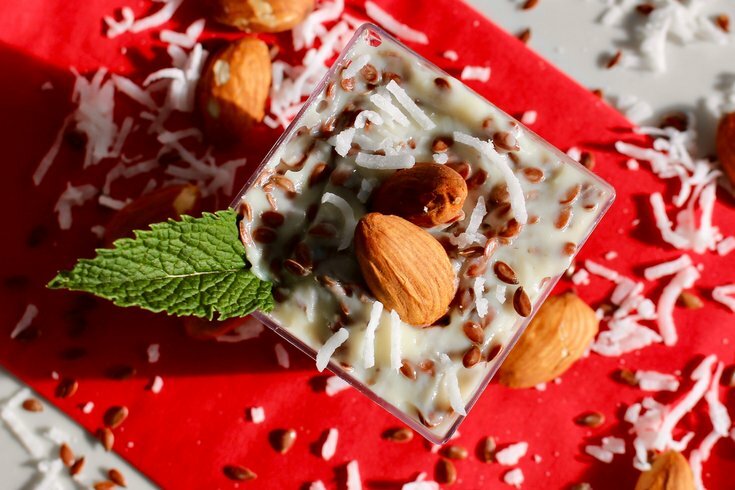 Made with roasted walnuts, dark chocolate, coconut flakes, and chia seeds, this delicious snack packs a healthy punch while also satisfying your sweet tooth.